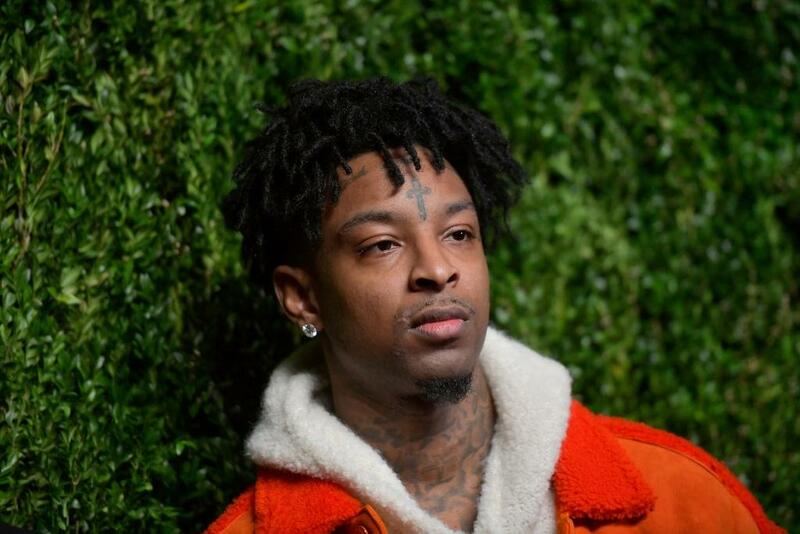 In a new interview with Billboard, 21 Savage and his managers, attorneys, and close friends discusses his ICE arrest back in February. He also touched on how the arrest garnered him a new kind of attention he hadn’t received before. The “A Lot” rapper said “I went from just being regular to my life being in the lens 24-7.” His manager also talked about how the rapper has new music coming up and that it will be influenced by this difficult event he had to face, “eventually it will be in the music.” 21 also told Billboard that did note that he has two albums worth of unreleased music at this time.